Apple Music may soon get exclusive streaming rights to an unreleased Prince concert that was performed as a surprise in Minneapolis just before the release of his iconic Purple Rain soundtrack. 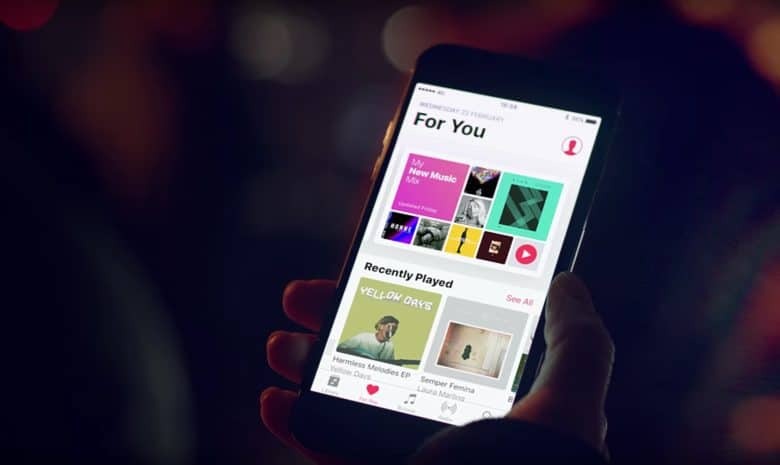 If Apple does land the rights, the company may owe a big ‘thank you’ to its rival Spotify, which employs the executive negotiating the deal. Music mogul Troy Carter was brought onto Spotify last year to help the company land exclusive deals to compete with Apple Music. Prince’s estate also hired Carter to negotiate a deal to give one major streaming service exclusive rights to some of the late artists’ unreleased concert films. Sources that spoke to Billboard say that the deal would include Prince’s Aug. 3, 1983 performance in Minneapolis. Prince debuted several songs that would appear on the Purple Rain soundtrack during the surprise show that was advertised as a benefit for the Minnesota Dance Theatre. Additional footage is also being offered that could be used to produce a documentary about Prince. That could be an added bonus for Apple which is starting to pursue original video content more exclusively. It appears that Carter is prioritizing his commitment to Prince’s state over his role as Spotify’s global head of creator services. No word on which other companies are also in the bidding for concert footage, but Apple’s certainly in the best position to win it now that it’s cash pile just passed $250 million.